U.S. voters overwhelmingly oppose an increase in the national Airport Tax, according to the results of a recent survey conducted by Airlines for America (A4A), an industry trade organization for major U.S. airline. The survey, conducted by The Tarrance Group, found that 82 percent of 1,000 registered voters questioned opposed attempts by airports in the U.S. to nearly double the tax, which is known as a Passenger Facility Charge (PFC), in addition to tying future tax increases to inflation. Other survey findings show that voters suspect airports already have the necessary resources to fund projects; and when given the choice between improving airport facilities or improving roads and bridges, 89 percent of voters chose to support funding improvements to roads and bridges. The survey results were released as a number of airlines, industry stakeholders, anti-tax advocates, and organized labor and consumer groups speak out against airports’ attempts to raise the PFC. 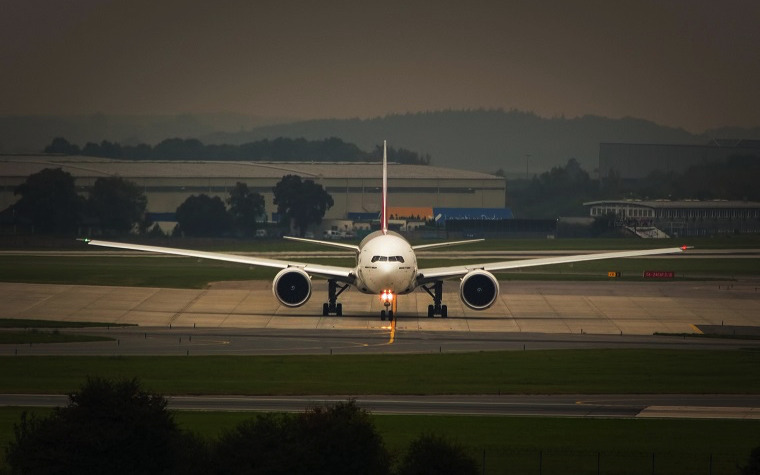 Want to get notified whenever we write about Airlines for America ? Next time we write about Airlines for America, we'll email you a link to the story. You may edit your settings or unsubscribe at any time.